A bridge is two or more crowns that are placed to fill a gap in your smile. These crowns are often made from porcelain, gold, alloy or a combination of these materials and are anchored to the teeth next to the gap. Traditional Bridges – A traditional bridge is often made of porcelain and affixed to a metal or ceramic piece that is then anchored to teeth on both sides of the gap. 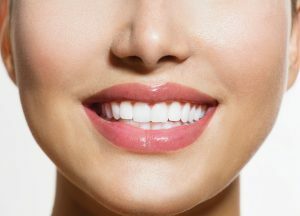 This is most often done for gaps where there are still teeth on either side. Cantilever Bridges – These type of bridges use the same materials but are only anchored on one side. This type is not recommended for the back teeth as it is easier to damage when chewing. Resin-bonded or Maryland Bridges – This type of bridge is often made with porcelain and metal or even plastic and is affixed to the teeth by either a porcelain or metal wing on one side of the bridge. How Can a Bridge Help Your Appearance? Your teeth help to provide structural support for the other bone structures in your face as well as the skin and muscles that make up your face shape. 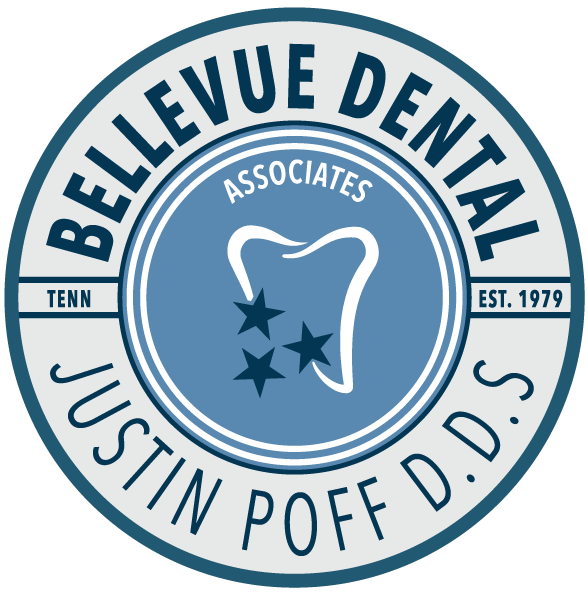 When you are missing teeth, the supporting structures in your face can begin to shift which can cause signs of aging, sagging skin, and your bones to be less defined, such as the shape of your jaw. When there is space to fill, your teeth may begin to shift to fill in the space that is empty. This can lead to gaps throughout your set of teeth or can even cause teeth to become bent or angled creating an awkward smile. This shifting can make speech patterns change as well as affect your eating. After the teeth shifting above begins to occur, your natural bite may become off. This can be as minimal as a shift to a more pronounced over bite or can lead to severe bite changes that can be linked to eating difficulties as well as conditions that can cause pain, such as TMJ. When you are missing teeth, you will notice gaps or shadows in your smile or may even find yourself naturally smiling less to cover up the holes. A bridge will not only fill out your mouth to let you present your best smile but will also give you the confidence to do so.